At Mountain View Family Dental in Mesa, AZ, you'll discover dental care at the highest level possible: Technology, advanced training, and compassionate service blended perfectly together. 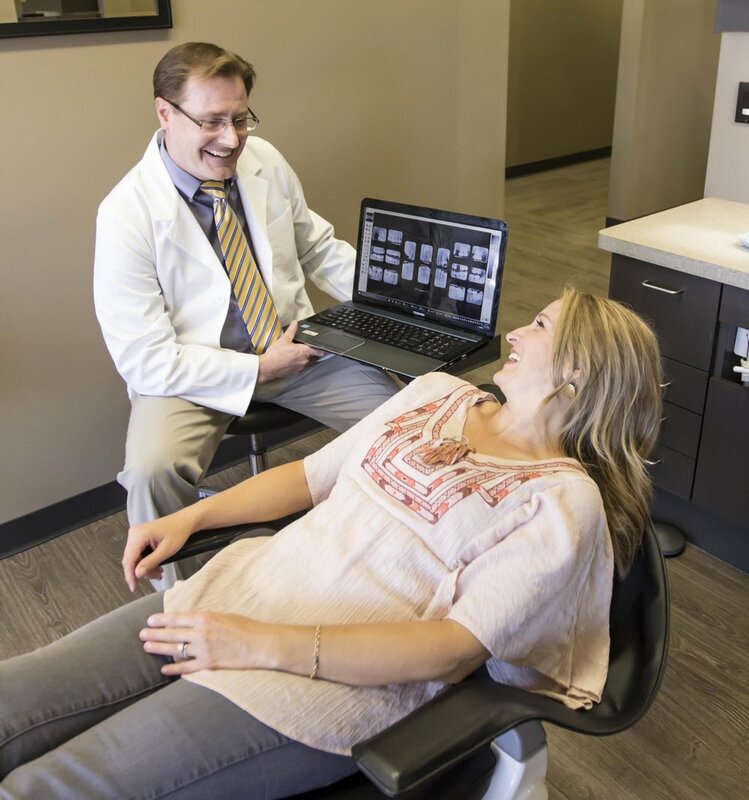 Dr. Guffey carefully selects technologies proven to deliver the finest experience to their patients. This means comfortable procedures and predictable results. A winning formula, you'll find that contemporary dental care with Mountain View Family Dental leave you smiling.